Lustre Blend is our first custom fibre blend, created from carefully chosen luxurious fibres that embody the qualities we love: softness, warmth, bounce, texture and colour brilliance. 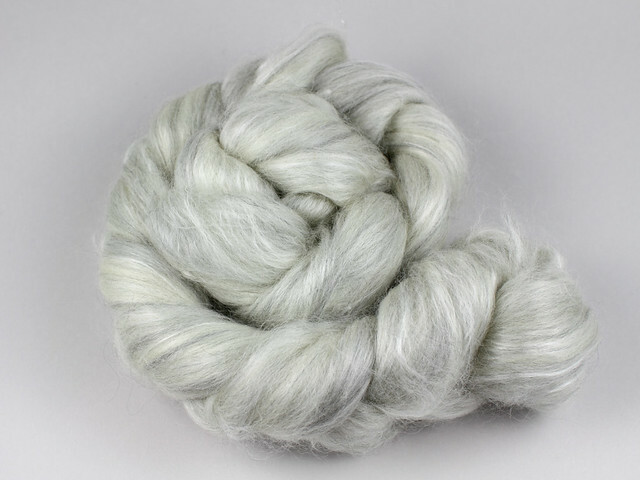 We’ve made it available in its natural state for spinners who like to dye their own fibre. It also looks superb when kettled-dyed as spun-yarn. It absorbs dye readily for rich, glowing colour. 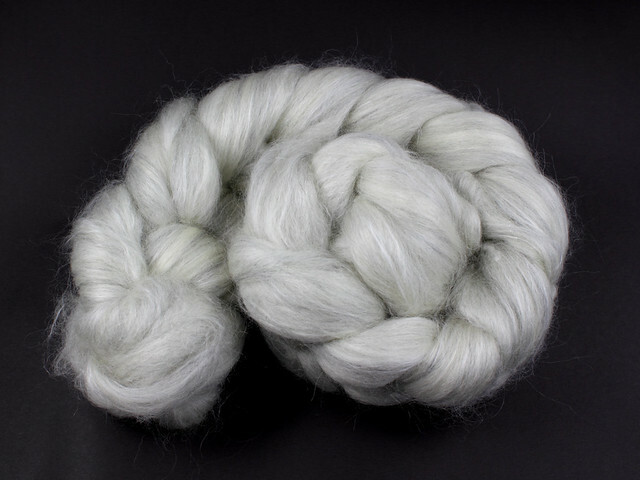 Another traditional British breed, Wensleydale fleece has a drape and glossy sheen quite unlike any other wool, often likened to mohair. 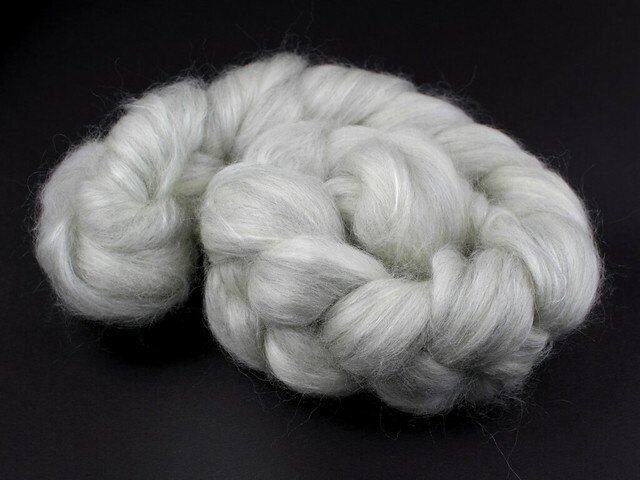 We added a touch to our blend because of the incredible shine and intensity of colour of the fleece when dyed, thanks to Wensleydale sheep’s distinctive curly, lustrous locks.